When an unexpected situation arises, are you ready to take it on headfirst to quickly solve the problem? 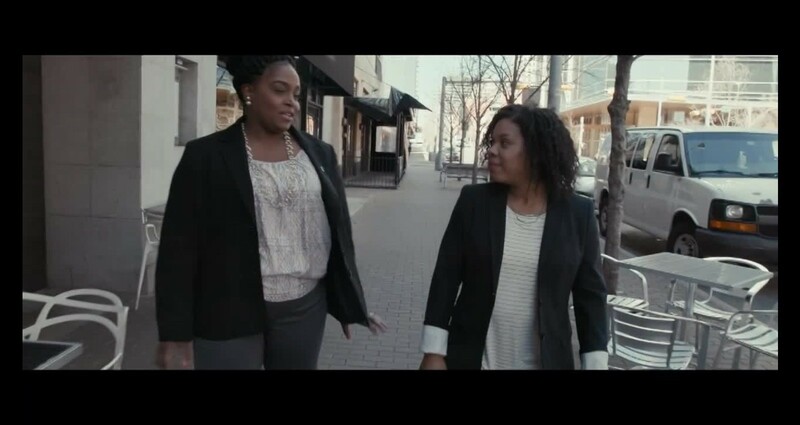 Kaplan University’s new campaign – “Education Working” – aims to demonstrate that graduating from KU arms you with the confidence and skills necessary to take on any challenge, no matter how challenging or unexpected. Developed in partnership with creative agency Arnold Worldwide, the campaign showcases (unsuspecting) Kaplan University graduates’ immediate readiness for the real world and whatever it throws their way. “Education Working” uses a brand activation with hidden cameras to see how Kaplan University graduates fare when put to the test, unbeknownst to them. 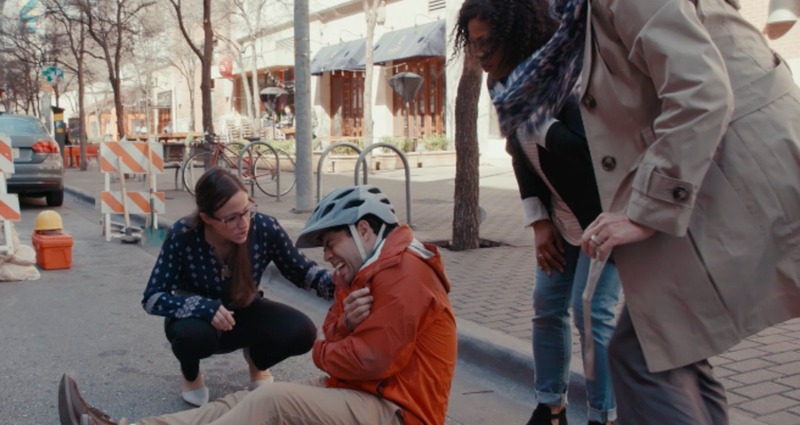 In our TV "teaser" spot – “Nurse Ready” – Terri Miller (Class of ‘15, Master of Science in Nursing), is walking down a sidewalk having a casual conversation with an interviewer about her education background when suddenly, they witness a cyclist hit by a car. The women rush to the accident scene. This same scenario then plays out for several other nurses, putting each to the test, one after the next. The teaser spot ends as a cliffhanger, begging the question: will the nurses perform or not? Are they ready to make real difference in the real world? The spot drives you online to a long-form video, where we can find out the answer. Terri and the other nurses immediately spring to action – checking the cyclist’s injuries and providing care until EMTs arrive. The interviewer then reveals she and the cyclist are actually actors and Terri and the other nurses have just passed their “test” with flying colors. The nurses’ abilities and action all clearly prove our point: Kaplan University truly prepares you for the real world. In addition to nursing, the “Education Working” campaign also comes to life across another key vertical: IT. Using the same “teaser” TV spot + long-form online video combination, Kaplan University shows how three different IT professionals respond to a sudden IT crisis. When a company’s network goes down, the pros from Kaplan University get it up and running. It wasn’t their job or responsibility, but they proved nonetheless that because of their Kaplan University education they could make an immediate impact when a situation arose.